The Marriage of Pierrette, Pablo Picasso | 15 Top-Priced Paintings You Won't Believe! 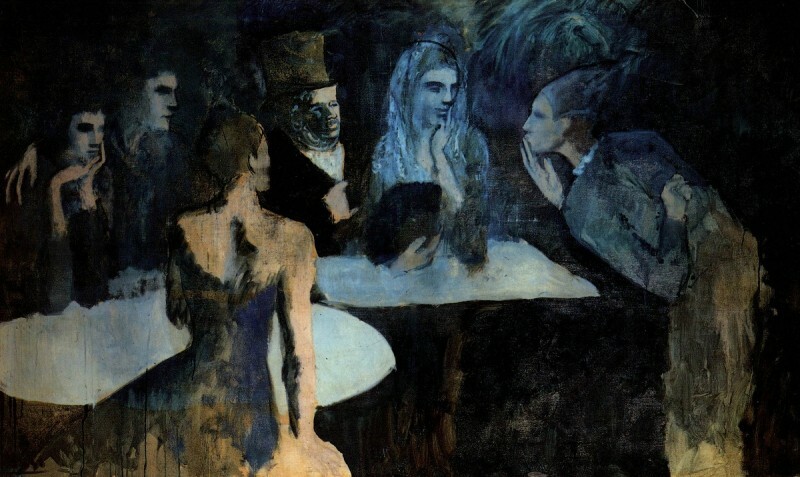 The Marriage of Pierrette was completed in 1905 by Pablo Picasso during the artist's "Blue Period". In 1989, the painting was sold by Fredrik Roos to Tomonori Tsurumaki for $84.8 million.